Rule Avalon as you build your empire in this epic strategic game King of Avalon. Train your army and raise dragons to take over the world. Form alliances with players from all around the world. King of Avalon is a great MMO strategy game that brings you the chance of building of your own empire and taking over the world with the help of brave hearts and fire breathing dragons. 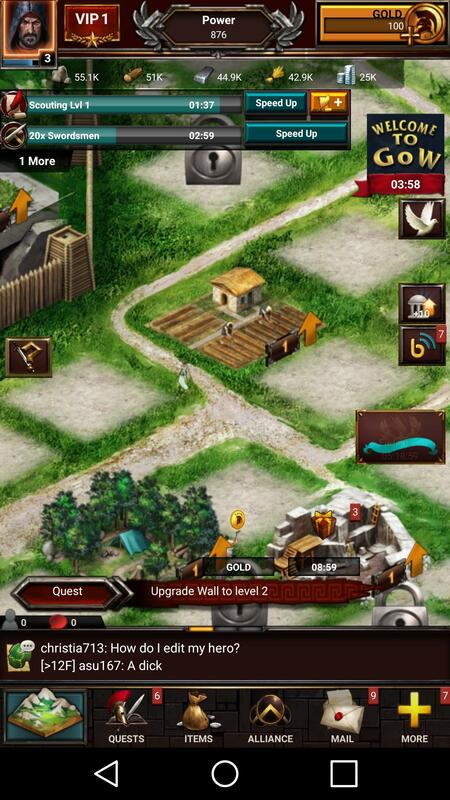 Manage resources, train your troops and form alliances to expand the territory of your rule. You can also buy these resources with real money from the game store if you need. In order to manage the resources you can build sawmills, iron and silver mines and farms to acquire wood, metal and fresh produce. You can buy these resources with the help of coins and can expand them as you level up in order to enhance your production. The building variety in King of Avalon is really huge. You get to build universities for researching on new war equipment and skills, forgery for forging weapons, embassy to manage your alliances, wishing wells, trading posts and much more. All these settlements require some time to be built that you can speed up using the resources in the game. As the King of Avalon, you will also have to maintain a proper army. Build barracks and train pikemen, swordsmen, spearmen, skirmishers and more. Construct military tents in order to house as many troops as you can and build hospitals to tend to the soldiers injured during battles. You also get to raise dragons by feeding them timely and taking care of them till they can assist you during your battles and breathe fire down the enemy’s throats. The combat system is purely strategic and auto resolved. You can raid other players by sending a scout to their territory and then attacking with your troops accordingly. The map also includes monsters for you to hunt in exchange for heavy loot. You also get to form alliances in the game with other players. 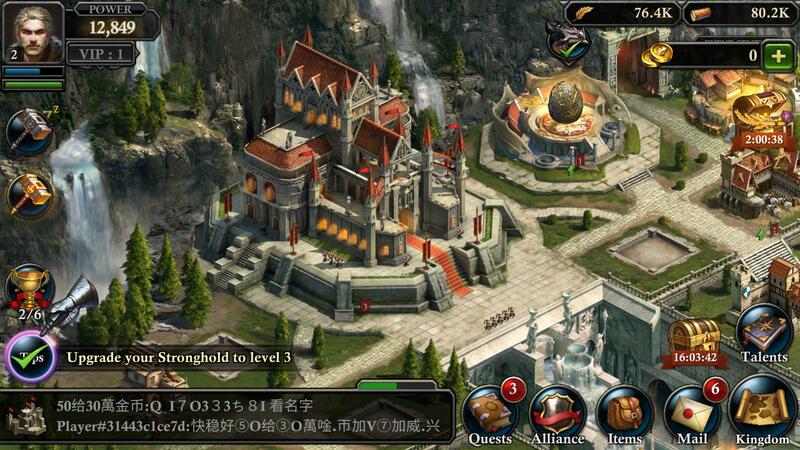 An alliance territory rewards every member with the achievements of any one member of the alliance. Moreover, you can also acquire assistance from your allies during tough battles and can also attack the barbarians along with one or more allies to earn some serious rewards and loot. As you play the game, complete quests, hunt down monsters and expand your territory, you get to unlock several achievements with the coolest rewards like performance boosts, speed boosts, treasure chests and free resources. King of Avalon brings the best game graphics to the table. You will find great detailing and depth in the characters and buildings of the game. The fire breathing dragons have been beautifully portrayed and sound effects along with background music make the game perfect. 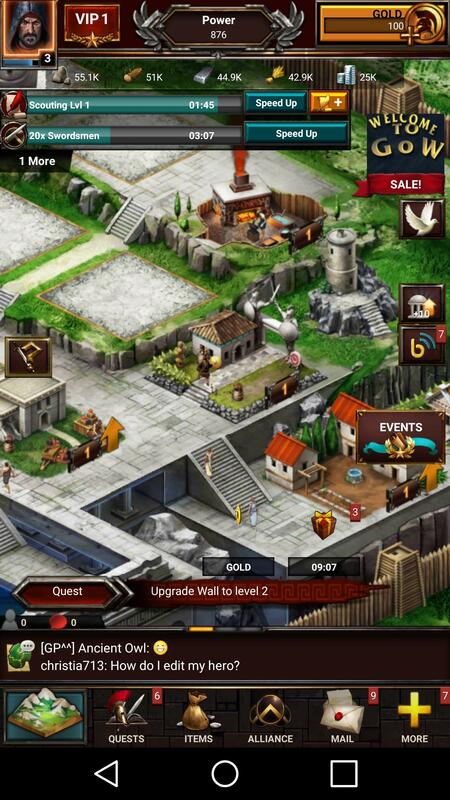 Become the savior of Avalon and build your empire from scratch. Train the best warriors and lead them to battle along with your fire breathing dragons. Form alliances and enjoy huge rewards hunting monsters, defeating opponents and unlocking achievements. Try out King of Avalon today.